With its numerous applications, Safe24 is sure to become an indispensable tool for anyone who wants to stay closer to friends or ensure their family members' safety. You can use the app without registering your account. Note: If you’re not registered, your data will be stored only on your current device and cannot be restored on another one. Please note that continuous use of location services in the background can drastically decrease battery life. I bought this a month ago and it seems like it’s getting worse. I use it to track myself for work and billing purposes. It will completely omit some of the places I’ve programmed and will show that I’ve been driving for 4 hours, when in fact I had stopped several times. I know where I’ve been, and can say that these errors would cause major drama if I were actually trying to track someone else. I also think that a subscription to this should give you more than 1 weeks worth of history. Not happy with this. The app prompts to let you know you’re being tracked which was a total bust with my kids. To reply from app: the rightful owner of the account, app payment, credit card information and cellphone device is me, and I agreed to all the terms when I initiated the app. Three days later the app prompts again and the owners approval is overridden by a minor. Is that legal? 2nd reply: the owner of the device and account is the parent that pays for it and who’s name is on the account AND it’s being installed for the safety of the minor. 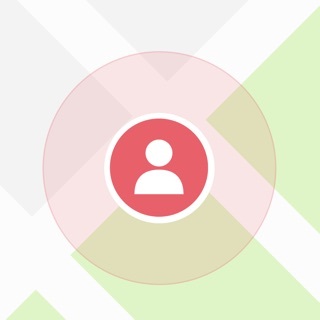 Dear Gordi55, it is illegal to track the device without permission from the owner of that device. Our app is about safety, not about secret surveillance.